Odours can be tough to remove–so tough, in fact, that many of us simply opt to cover them up with harsh air fresheners rather than kill them properly. This, however, is neither a permanent solution nor a healthy one. 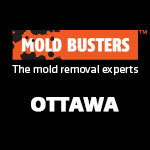 At Mold Busters, we provide effective odour removal for properties of all types. We can even remove odours from cars, boats, mobile homes, trailers, RVs and so much more. 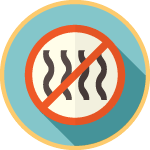 Stop using harsh chemicals that often smell worse than the odour you’re trying to cover up. 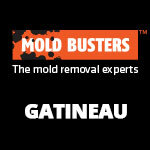 Call on Mold Busters for professional odour removal services in Montreal and Ottawa. For many people, a common problem when trying to sell their home is the smell of lingering cigarette smoke and tobacco in the air. Other lingering smells such as cooking spices can also become trapped in the home, making it increasingly difficult to sell. Prospective buyers are turned off by “smelly” homes because they are afraid that these tough odours will never come out. And who wants to invest in a stinky home? 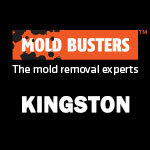 Mold Busters has a solution. Using powerful air filters, air scrubbers and ozone generators, we are able to remove the bacteria, fungi and other odour-causing particles, giving you effective and long-lasting relief from persistent and unpleasant household odours. 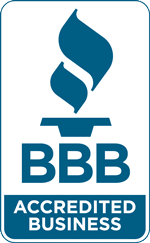 Our air purification services leave homes feeling cleaner and newer. On top of that, we help you find the source of the odour so that you can prevent it from coming back. 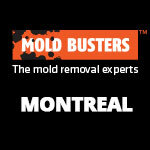 So if your property is in need of some freshening up, contact Mold Busters for professional odour removal in Montreal and Ottawa! It’s not always easy to pinpoint where an odour is coming from, especially when there are no signs of what’s causing it. Fortunately, we have two dependable ways you can remove common home odours and, subsequently, improve your indoor air quality. You can drastically reduce and even eliminate odours inside your home by regularly cleaning the carpets, or, better yet, removing them entirely. Water damage is trouble in any part of your home, but water-damaged carpets are especially worrisome. Why is that? It’s simple: they are so darn difficult to dry! And, because carpets retain moisture, they are notorious for trapping bacteria, dirt and mold spores. Eventually, these microbes begin to smell. If you don’t want to completely remove carpets from your home, keep a close eye on them for any type of water damage, including spills. Dry them immediately–because mold can start to grow within just 24 to 48 hours. This might mean calling on a professional water damage inspection company. 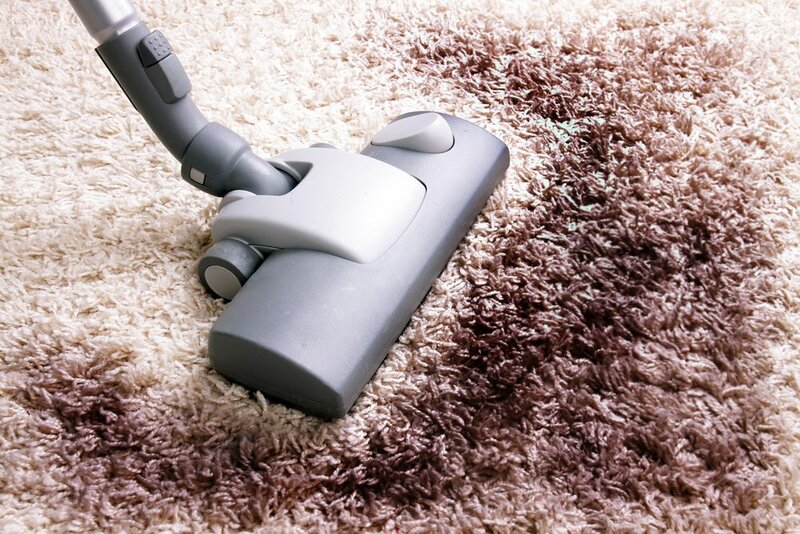 You should also frequently clean the carpets to eliminate nasty bacteria and dirt, thereby preventing build-up. Clean your carpet on a regular basis or remove it from the home to prevent dirt, mold spores and other nasty things from accumulating and stinking up your home. In addition to cleaning the carpets, ensure there’s sufficient air flow throughout your entire home. 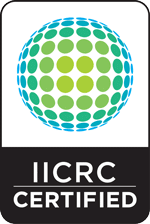 Many homes have a closed-loop system, essentially recirculating the same air throughout the house, time and time again. This system encourages the build-up of indoor air pollutants, such as mold spores; moisture; and odours. 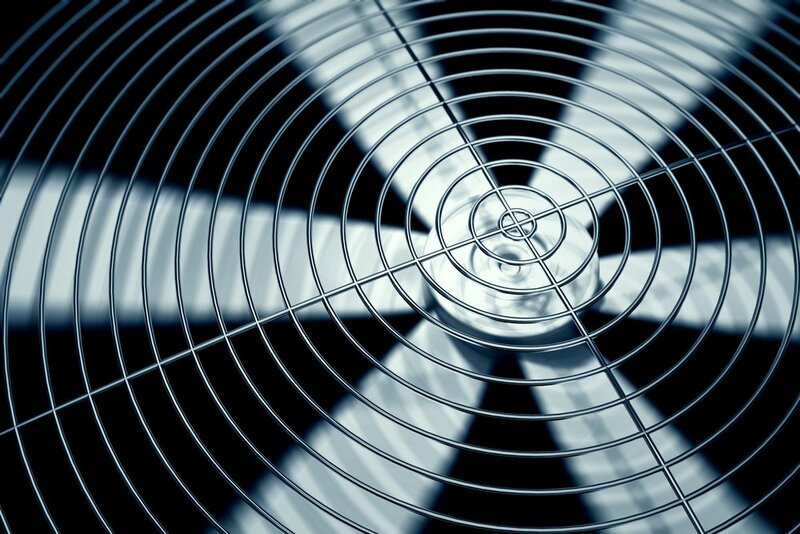 If you’re not sure how you can improve the ventilation system in your home, consider an upgrade. For example, the EZ Breathe unit fits virtually anywhere in your home and functions as a dehumidifier, air purifier and ventilation system. Making sure your home is properly ventilated is an effective way to reduce odours and generally improve your indoor air quality. If you’ve cleaned the carpet and improved ventilation throughout your home, and yet the odour remains, you may have a black mold issue on your hands. For a professional opinion and effective odour removal services, call the experts.